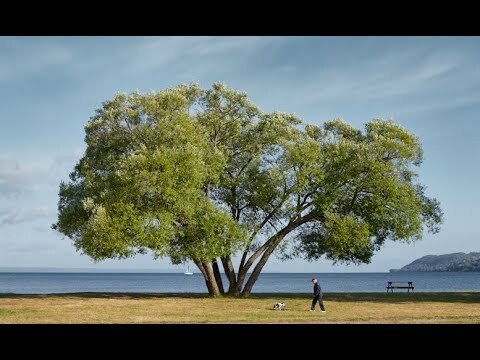 Patrik Svedberg had been taking photos of a particular and unique tree which he named “The Broccoli Tree”. He posted the photos on an Instagram account dedicated to the tree. And then one day, he noticed something was wrong with the tree. This video by Seth Radley tells the story.